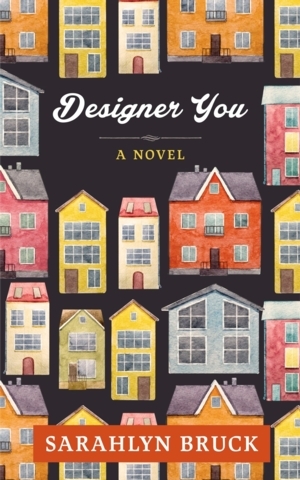 Wed, October 3, 2018 6:30 P.M.
Sarahlyn Bruck will present her novel Designer You and sign copies of the book, which will be available for purchase. Pam Wheeler checked every box: Happy marriage? Check. Fantastic kid? Check. Booming career? Check. So when her husband dies suddenly and their DIY empire goes on life support, Pam must fix her relationship with her troubled and grief-stricken daughter and save the family business. Sarahlyn lives in Philadelphia with her husband and daughter. When she’s not writing, she teaches writing and literature at Bucks County Community College and coaches writers for Author Accelerator. Designer You is Sarahlyn's first novel, and she is hard at work on her next book.